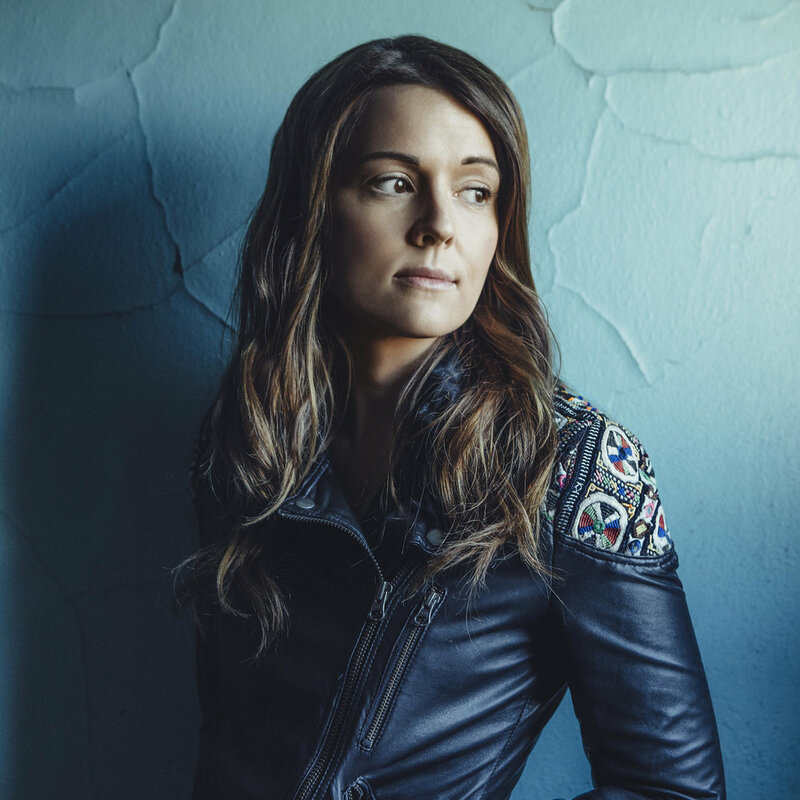 Brandi Carlile - "The Heartache Can Wait"
Brandi Carlile has been revolving around my life all year. Her recent album “By the way, I forgive you” was on heavy rotation in my playlists, and now she’s the most nominated woman at this year’s Grammy awards (much deserved). She has that old troubadours grit, that is reminiscent of Kris Kristofferson, or Willie Nelson, and yet is young and fresh as the Avett Brothers & Mumford & Sons. Her voice is plaintive and calling and yet there’s a Johnny Cash style razor’s edge behind those soft violin-esque vibrations. She finds a way of singing in a way that seems like she’s speaking directly to you, and she makes you remember every word. Since her heartbreaking album “The Story” which is a perennial best seller, she has been the indie darling, and now with these nominations it looks like she’s finally getting her due. This song in particular holds a soft memory for me of harder holiday’s past, where moments bubble up and you can not help but feel nostalgic joy. So yes, the heartache can wait. There is always time to accept a little more love in your life. So today, with bittersweet seasons changing before my eyes, I choose Brandi Carlile’s “The Heartache Can Wait” as my, remember joy, remember hope, remember every little miracle you’ve been given, song for a, hold out your heart, send your memories through a sieve and keep the love-filled gems, Wednesday. I’m also giving you the new cover by LeAnn Rimes that I just discovered and love. It’s a delicate, tender, rendition that pays homage to the original but paints in a different color. It’s simply lovely.